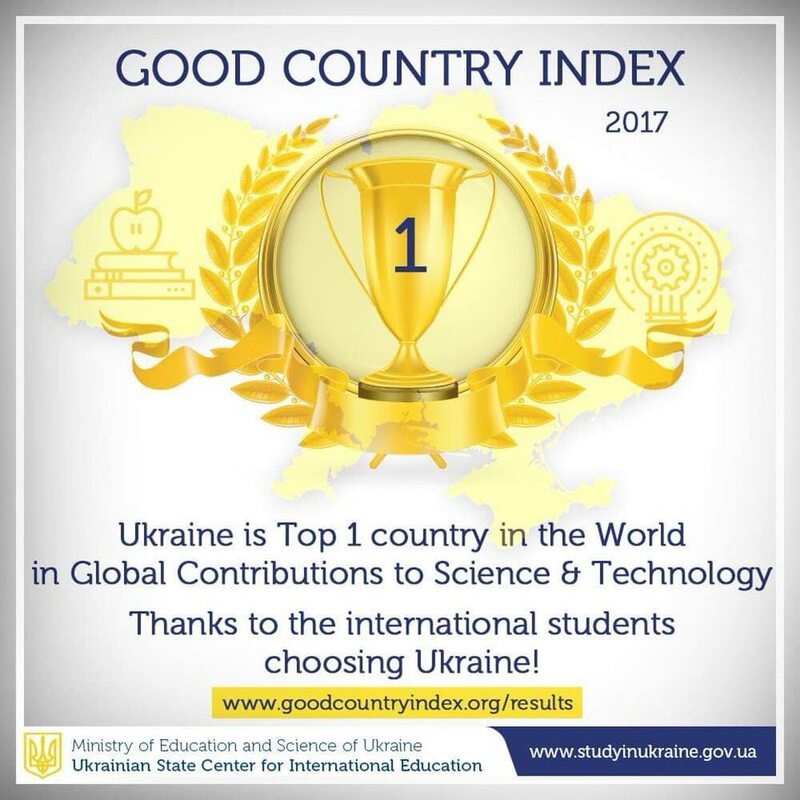 Ukraine took the first place in The Good Country rating in the category of Global Contributions to Science & Technology. 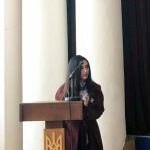 This date is published on the web-site of the organization. 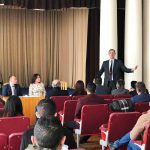 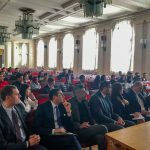 One of the main factors considered to determine the leaders in this category is the number of foreign students studying in the country relative to the size of the economy. 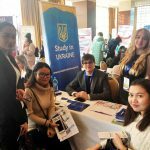 Right now 66310 international students study in Ukraine and this number is rapidly growing. 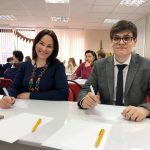 As of 01.11.2018 the Ukrainian State Center for International Education had registered 45 675 invitations for study for new students. 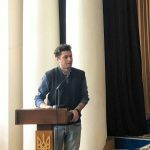 Overall, Ukraine takes the 54th place in The Good Country rating. 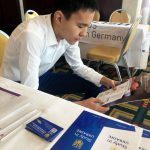 Compliers of the rating have the aim to estimate the input of countries in the development of humankind. 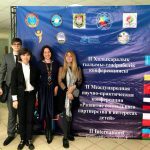 The UN, UNESCO and other powerful international organizations data is taken to create the rating. 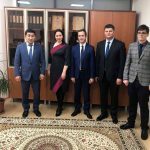 Delegation of the Ukrainian State Center for International Education is visiting the Republic of Kazakhstan now. 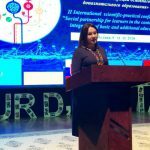 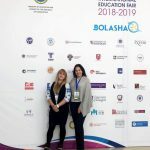 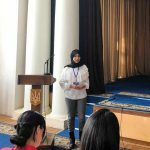 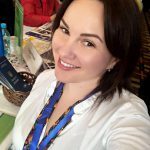 Already, Director of the Ukrainian State Center for International Education Olena Shapovalova participated in the II International scientific-practical conference “Development of social partnership for children’s interests” in Astana. 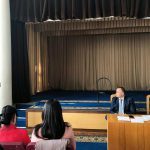 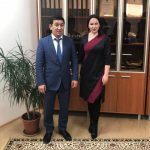 The meeting with the Head of JSC “Center for International programs” (scholarship of the President of the Republic of Kazakhstan, “Bolashak” ) Mr. Zhanbolat Meldeshov was held. 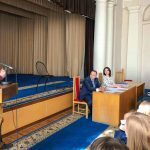 In addition, Olena Shapovalova together with Ambassador of Ukraine in the Republic of Kazakhstan Mr. Ivan Kuleba, Ukrainian diplomats, representatives of Ukrainian community and students from 47th Ukrainian Gymnasia in Astana wrote the Dictation of National Unity, dedicated to the Day of Ukrainian language. 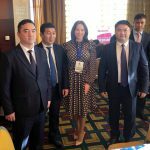 In general, there is an intensive program planned for the visit to Kazakhstan, including visiting of many cities and participating in the International Education Fair. 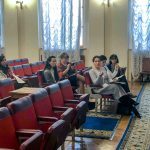 On 01.11.2018 in the Ministry of Education and Science of Ukraine the working meeting concerning the crossing of the state border of Ukraine by international students was held. 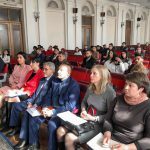 Representatives of the Ministry of Education and Science of Ukraine, Ukrainian State Center for International Education, State Border Guard Service of Ukraine, State Migration Service of Ukraine, Ministry of Foreign Affairs and Security Service of Ukraine took part in this meeting. 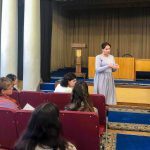 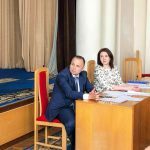 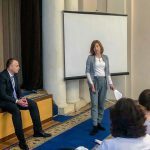 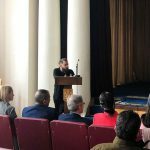 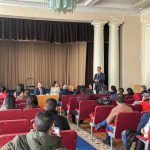 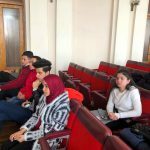 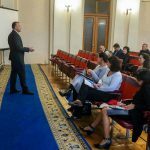 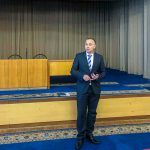 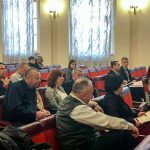 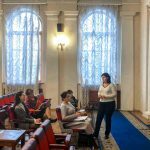 A number of important questions concerning the entry to Ukraine by international enrollees and students, immigration issues, questions concerning the reception of the temporary residence permits for international students in Ukraine were discussed. 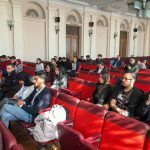 Also, a problematic question concerning the taking of pictures for the temporary residence permits in turban for Sikh students because of their religious beliefs was raised. 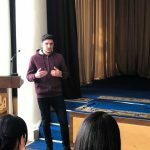 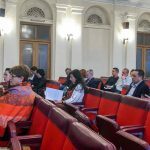 As a result, it was decided to create a common working group concerning the regulation and solution of real problems, connected with coming and living for international students in Ukraine.